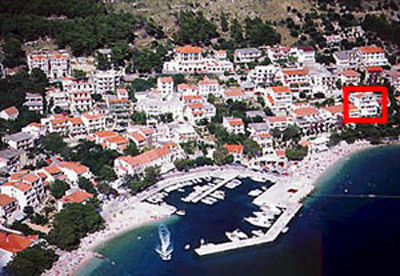 Brela offers a variety of free time activieties like long beach walks, diving, windsurfing, waterski, tennis, guided hiking- and climbing tours into the mountains etc. 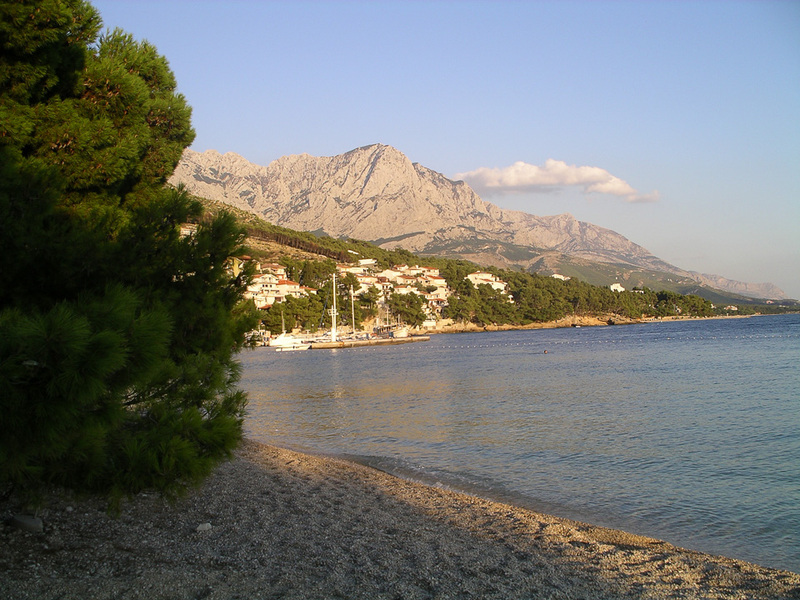 Furthermore you can do excursions by boat or bus to Split, Dubrovnik or the nearby islands. In the evening you can enjoy the beachbar, restaurants and bars.